North Dordogne, with its unspoilt landscapes of rolling wooded hills, meandering rivers and small farms and cottages, is a region famous for its gastronomy, known especially for its foie gras, truffles, duck, cheese, wine and so much more. The natural harvest is abundant, with its wild-growing fig and nut trees offering their fruits to those who care to pick it... there are literally hundreds of km of pathways in in the area, to the joy of those who love to walk or ride in nature. The area is rich in history, and boasts many castles, bastide towns, fortified churches and other historical sites to visit. The Dordogne and Vezere valleys are also famous for its prehistoric caves and paintings, and is known as ”the birthplace of art”. Many of the villages has bustling communities with regular markets, fairs and festivals. After coming to France in 2012 to learn about my family roots, I quickly got absorbed into the calm pace of life and the natural beauty of the Dordogne. As a passionate equestrian, I revel in the opportunities this area offers, both in terms of nature and community. I met my partner here, who is French, and my daughter was born in 2015. 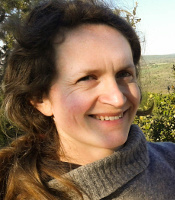 I am delighted to be able to offer her an upbringing in a place that is as rich in community and interactions as it is in wildlife and nature experiences. Campsite has approx 30 emplacements, most with static caravans or mobile homes in place & . 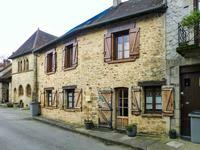 . .
A stunningly renovated three bedroom Dordogne countryside property in an attractive hamlet . . . 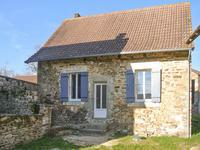 This traditional stone-built farmhouse is located in a quiet hamlet and has been renovated . 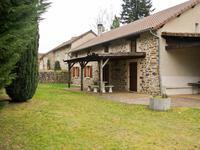 . .
Lovely renovated farmhouse with guest house, heated pool and 1 ha land. 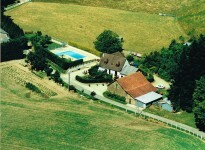 Situated in a hamlet near Jumilhac le Grand. This beautifully presented home and guest house offer in total 7 bedrooms and 5 bathrooms. It . . . This magnificent property offers privacy and tranquility and a lot of comfort. The house has . 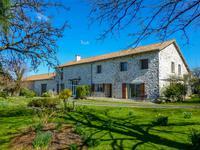 . .
Large stone farmhouse, 8 bedrooms, 4 bathrooms, small attached house to renovate, attached barn, large garage, approx. 1.6Ha of land, quiet setting but good road links within easy reach. This incredible property offers so many options, over 270m² of living accommodation, lots . . . 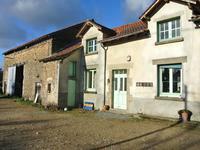 This genuine character home has been a successful B&B in the past, and retains every bit of . 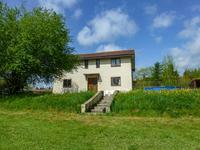 . .
Stone 1896 farmhouse, 5 bed, 3 bath, with loose boxes, barn, land, and annexe with great views over a lake. More land available. This superbly restored property sits in a beautiful tranquil area, yet is only 5 minutes from . . . 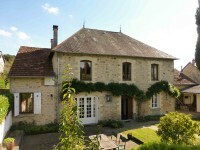 Stunning 6 Bedroom 18th Century Périgourdine Property, ideal for B&B, with a large garden, sun room, terrace, barns, outbuildings and paddock n in Angoisse, Dordogne. 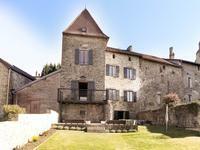 Exceptional Périgourdine property 215m², dating back to 1742. It has been maintained to a . . . 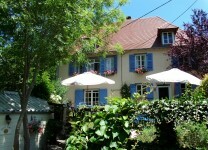 Perfect opportunity to run a gite or bed and breakfast while living in a fully renovated . . . This farmhouse is habitable but needs some refreshment before welcoming its new owners. The . . . 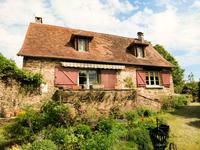 Traditional 2 Bedroom Périgourdine House with Gite, privately located near Payzac in the Dordogne. This beautiful renovated property, retaining all natural features, is situated in the . . . This well maintained property has been fully renovated over the last ten years and is ready . . . Stunning 17th century stone house with barn, pool and outbuildings, set in a large garden with views over the surrounding countryside. 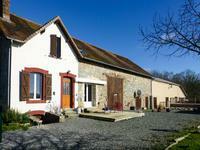 This property is situated in a peaceful and idyllic hamlet, 2 km from the village of Angoisse . 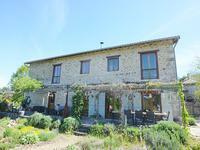 . .
Charming 2 bedroom Périgourdine stone farm house with beautiful garden with 2 barns. 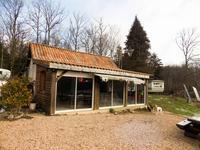 Great location near Payzac in the Dordogne. 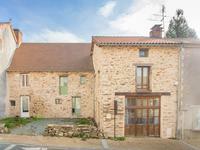 Family home, fully renovated to a high standard, retaining original features, exposed beams, . 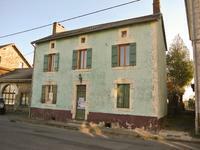 . .
Amazing historic house with four bedrooms and two enormous attics ripe for renovation. Garden . . . Built c1900, the modern interior styling gives the house a light and airy feel, with UPVC . . . 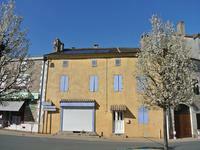 This property is well situated right in the centre of Miallet, a lively village in the North . . . 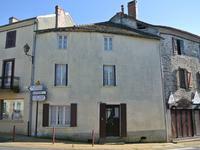 Magnificent three storey house with a lot of class, fully renovated to a high standard, situated in a pedestrian street in the heart of a medieval town. Business potential! 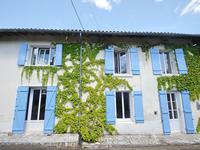 This Maison de Maître with large, light rooms & high ceilings, has an air of quality about . 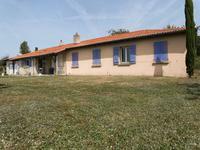 . .
Nicely renovated four bed three bath house, situated on a quiet lane, lots of outbuildings, pool and terrace, views over the open countryside, 7000m² of land. Lovely house with lots of living space, but also with the possibility to create more using . . . 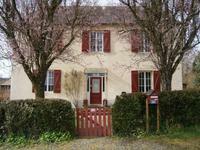 Wonderful character property fully renovated with taste. Perfect as a either a full time home . . . Stunning 4 bed stone house in excellent condition with barn, outbuildings and well on one and a half acre with garden, orchard and far-reaching views. Countryside charm to the max! This traditional property has been meticulously cared for for . . .
A superb property in excellent condition, ready to move into. Benefits from a recently . . . 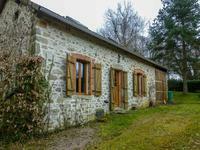 This is a rare find: Nearly 2 hectares of land with fields, pond and woodland, only a short . . . 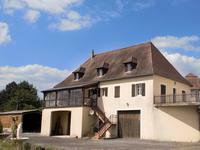 Located in a hamlet near Angoisse, near the D704, this house sits on nearly 2.000 m2 of land . . .
At the end of a forest path you arrive at this smallholders paradise. Surrounded by woodland, . . .
Don't be fooled by its appearance - this is a good-sized family home that is situated at the . 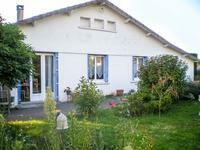 . .
Nicely renovated village property close to all amenities, private parking, large garden, and great outbuildings. 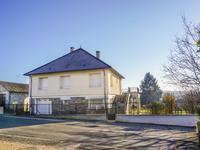 This village property has been renovated to a good standard and offers 5 bedrooms, 177m² of . . . 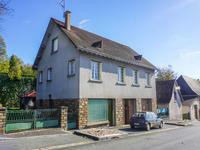 This charming house is situated in a quiet hamlet 4 km away from all day-to-day amenities. . . .
Well insulated, double glazed, weatherproof Hardiplank cladding which needs no maintenance, . . . 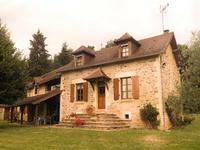 Spacious 5 Bedroom Family Property with Large Garden in Angoisse, Dordogne. A 140m² House,Requiring light modernization and refreshing,benefits with a newly installed . 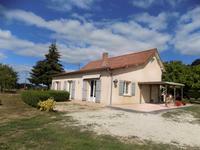 . .
A spacious 4 bedroomed property in a little Hamlet close to the Village of Miallet with a large open plan living area, large garden and garage. The property has been extensively renovated over the years and is nearly finished. It has . . . This non standard property, used to be a garage for buses with some offices above. These days . 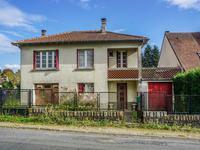 . .
ABOUT TO BE REDUCED TO €134.000! 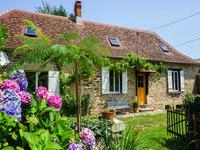 Fully renovated family home with tons of caracter in a peaceful hamlet, with barn, piggery and garden and views over the surrounding woodland. This wonderful family nest has been entirely renovated in 2003. 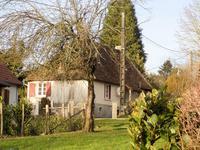 Situated in a quiet hamlet . . . 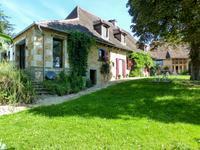 This is a lovely property on the edge of the small town of La Coquille in the Périgord Vert . . . This house dating from 1957 was entirely renovated 5 years ago. The main rooms (kitchen, . . . 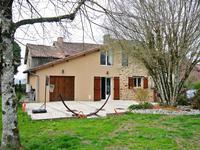 This well thought-out stone-built house was entirely renovated in 2008, when a new roof, . . . This stone house was renovated between 2010 and 2016 and would make a wonderful family home. . . . 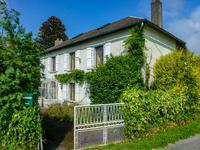 Character detached property, on the edge of the village, walking distance to station and . . . 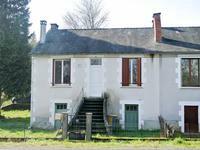 This house, an ancient forge and recorded as one of the first houses built in the village, . . . This former village shop has lots of space and lots of possibilities. It needs refreshing and . . . If you want to become part of the local community this is a perfect house. It is in the . 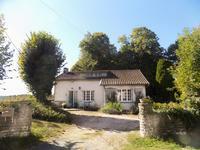 . .
A secluded spot with a good sized garden and 1 hectare adjoining field available if . . . 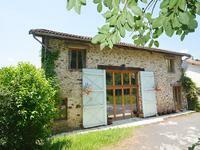 This property is on the edge of a nice village in the Perigord Vert which a new Bakers, . . . Fantastic two bed lock-up-and-leave holiday home. 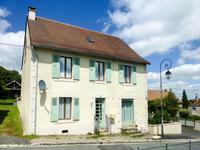 Delightful setting in a quiet hamlet, on a no-through road, excellent condition. 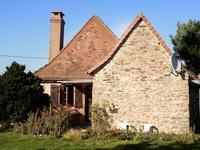 This detached stone cottage sits within its own plot of 1900m², with plenty of room for a . . . 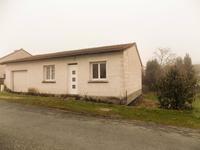 This property is in the centre of a small hamlet with all the local amenities you may need a . . . This house, build in the 1970s has a big garage, former shop and utility room on the ground . 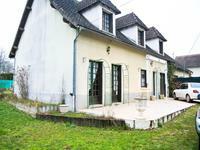 . .
A large house, full of potential,situated in a small village, near Payzac. The first part was . . . 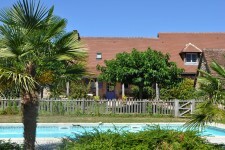 This delightful property is located just off the main village route with nice views over the . . . 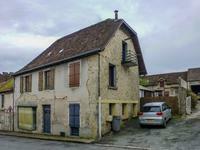 This delightful house is in the heart of a historic medieval village and would make a superb . . . This bright 2 bed apartment could be an ideal lock-up-and-leave holiday home or investment . 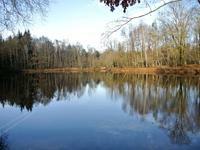 . .
A beautiful big lake of 10,000 m² plus a little stock pond set in 53,000 m² of mixed . . .
Chocolate box hamlet house with two spacious rooms downstairs, four bedrooms, bathroom and . . . This property, build in the 1980s,could make a wonderful family home or even a holiday home. . . . 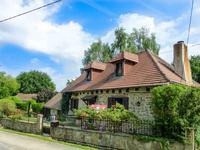 This charming traditional style stone house is situated in a very quiet setting, only 1.5 km . . . 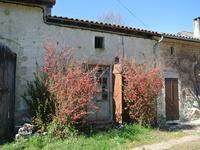 The property is situated in a small Hamlet near to the Village of Miallet. It benefits from a . . . This neat, easily maintained single-storey house is situated in the heart of a characterful . 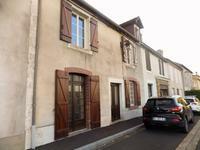 . .
3 bedroom village house, garage, large garden in Jumilhac le Grand. Mid terrace family home, which requires upgrading and modernisation, with large . 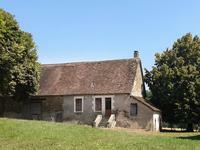 . .
Large character house, in need of renovation with barn, large garden near Angoisse in the Dordogne. 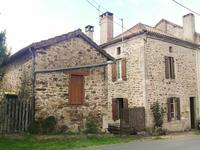 Located near Angoisse on the D704 direction to St Yrieix, a traditional stone property, . 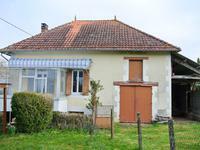 . .
4 Bedroom village property in Miallet with outbuilding and small garden. Lots of character. 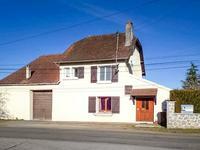 4 bedroom house partly renovated close to the heart of a rural village in the North Dordogne. . . . Fantastic renovation project comprising of two houses and a barn, located within walking distance of a popular town. Formerly two homes, this property has bags of potential and includes seven bedrooms, two . . . 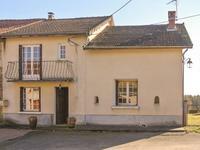 Very well restored four bedroom family house in a small hamlet near the popular village of La . . . 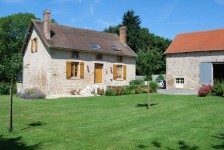 These barns could be converted into houses and are situated 2km from the centre of Les Cars. This little house has the potential to be a great little home but is in need of a complete . 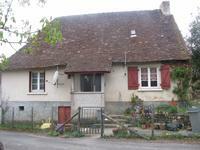 . .
A spacious property in the centre of a nice village which is ready to move into but could . 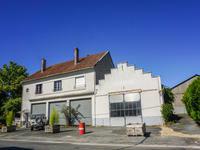 . .
Quiet location with easy access from small road 5380m² Building plot, between st. Yrieix and . . . 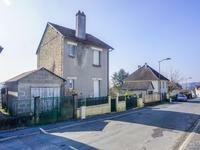 Fantastic potential for this charming semi-detached stone house with barn, outbuilding and . 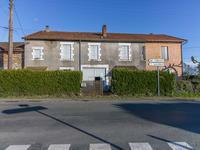 . .
Building plot in a location with good access to facilities in Jumilhac le Grand (5km) . . . 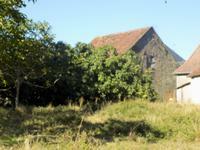 This stone barn gives a lot of possiblilties, either for agricultural uses or for conversion . . . 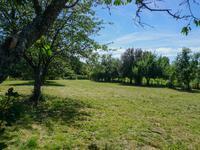 The land, 2352m2, is currently wooded, so could be purchased for either leisure or for . . .